Mukkabaaz is a film about love, hate, perseverance and sport. 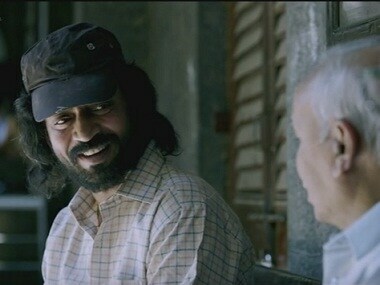 It is also, a film about India. 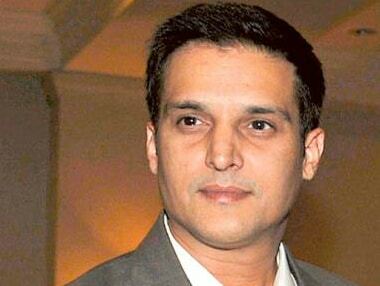 Mohabbatein, Yahaan and Haasil are a few films where Jimmy Sheirgill does end up getting the girl! 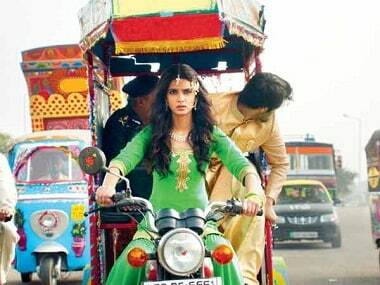 'Happy Bhaag Jaaygi' also marks the Bollywood debut of the Pakistani actress Momal Sheikh. After creating much curiosity with their teaser, Happy Bhag Jayegi has now released its new song 'Gabru Ready To Mingle Hai'. 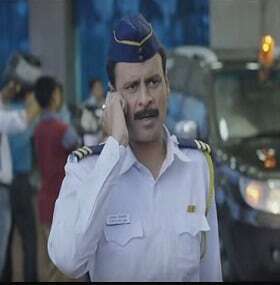 Actor Manoj Bajpayee says his role as a traffic constable in his film, Traffic has very few dialogues — almost all of which have been shown in the trailer! 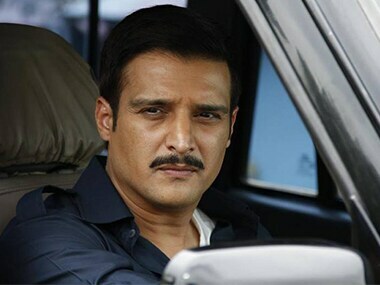 Actor Jimmy Shergill says if he can show his talent through supporting roles, he's happy and content.